Too many people who are close to me have prostate cancer. I want to help. 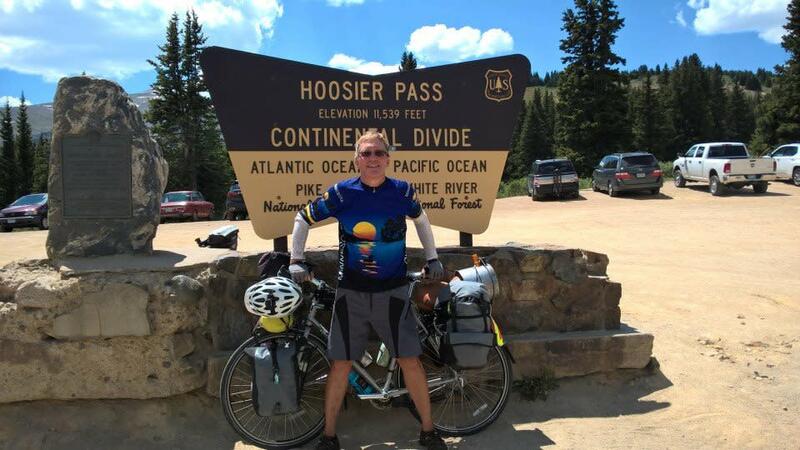 In the summer of 2018, I cycled 4,200 miles across the US and raised over $1 per mile. 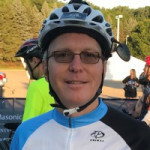 That ride is over, but I'll still be raising money for prostate cancer research through presentations and weekend bike tours that I'll lead during the summer of 2019. To donate, click the white & orange Donate button. The highest point on our trip was Hoosier Pass. We've cycled over a few mountains, so I thought this would be similar. It was longer, harder, and better. I was surprised at how great it felt to reach the top. I also have a video of cycling down the mountain, love that.